I always wished to grow from being a boy to a man. I wondered, ” many years left”, I kept wondering when. I always wanted to grow from that child who was ten. I have now become that man, and I started remembering then. I wanted to be like the men; with big muscles. But neither did I know that big muscles serves for great hustle. I didn’t want to be the boy who mama does everything for. I wanted to be my own boss, where I don’t need help or ask for ‘more’. Growing up as a boy, was really childish. Where I am seen playing with my toys, or playing in the dirt. I am now a man with a tie, suit and a well polished shoe. And I want to become the extraordinary man, by acting so cool. Growing up as a boy made me choose a dream like becoming a footballer. But I now say no, I need to be dignified I choose to be a lawyer. 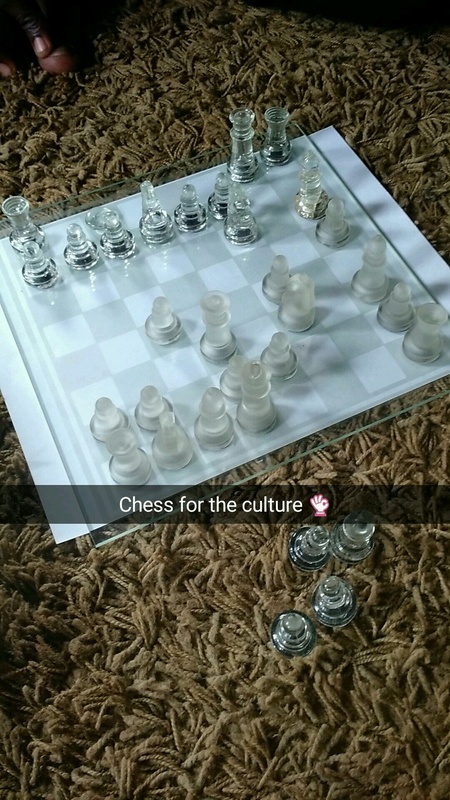 Games like’ oware, chaskele, ludu and racing to see who is first’.